Gender politics in Nonhuman Animal rights continue to be a major impediment to the movement’s growth, not only because of the harm done to targeted female audiences and female advocates, but also due to the feminization of pro-animal sentiment. Caring about other animals is not considered acceptable for men. This gender norm maintains patriarchal power in delegitimizing vegan claimsmaking and normalizing male rule. It also acts as a serious impediment to growth because men who associate with Nonhuman Animal rights are heavily stigmatized as effeminate. 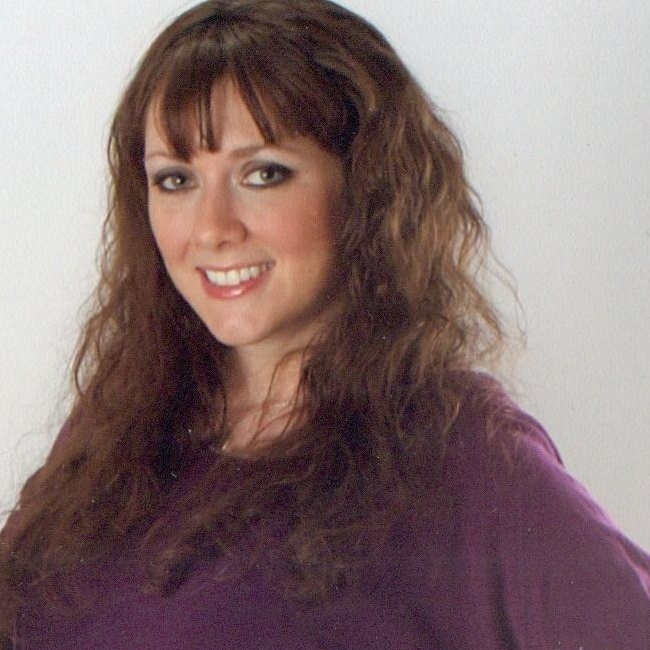 In a patriarchy, femininity is always a bad thing. For this reason, we often see elite-run patriarchal media spaces engaged in maintaining these gender boundaries. 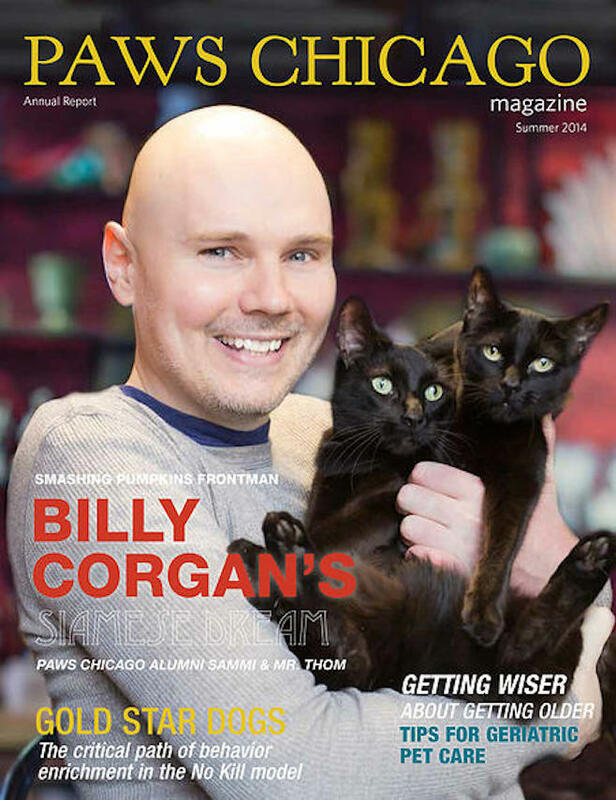 The summer issue of PAWS Chicago Magazine, a publication for Chicago’s largest no-kill humane organization, features vegetarian rock music legend Billy Corgan of the Smashing Pumpkins. Lending his celebrity status to raise awareness to Nonhuman Animal rights might be seen as charitable and ethical . . . if it were not for his contradicting gender identity. In a recent episode of CNN’s Anderson Cooper 360, well-known American journalist Anderson Cooper took aim at Corgan’s support for the welfare group, suggesting that he may be mentally ill or immoral. Cooper’s point was that Corgan was misusing his rockstar status by posing with kitties. Presumably, he should be doing more “manly” things like eating “meat,” screaming into a microphone, crowdsurfing, and setting guitars on fire. Considering that alternative rock is a hypermasculine space, I think there is a very gendered nature to Cooper’s attack on Corgan. When Cooper states, “Maybe he’s being ironic, or maybe when the cool rock stars start doing less rock starry things, it kind of makes us face our own morality,” he implies that caring about other animals is too feminine for rock. The only way Corgan’s support could work would be if he was doing so sarcastically. 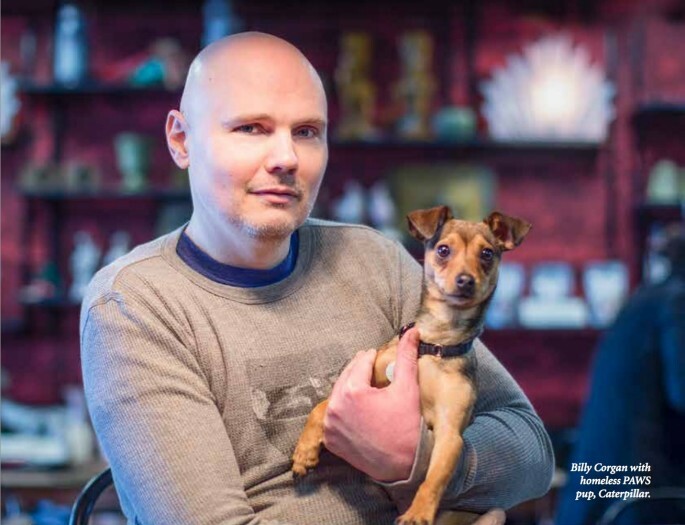 Cooper frames his attack as Corgan “selling out,” but PAWS is quite obviously a non-profit, not a commercial enterprise. This isn’t about selling out; this is about challenging gender norms. Although Cooper is an openly gay journalist and likely recognizes the problems associated with these socially constructed norms, he nevertheless appears to be using his class and gender privilege to police gender performance. This entry was posted in Feminism & Patriarchy, Masculinity, Nonhuman Animal Rights & Speciesism and tagged Masculinity, Media, Music, Vegetarianism by Vegan Feminist Network. Bookmark the permalink.